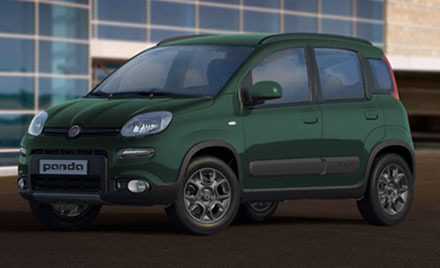 Purchase a new Fiat Panda right here at Motorparks and have fun driving without it costing you the earth. Like the 500, another re-invention of an icon: the original Panda sold over 4 million examples. 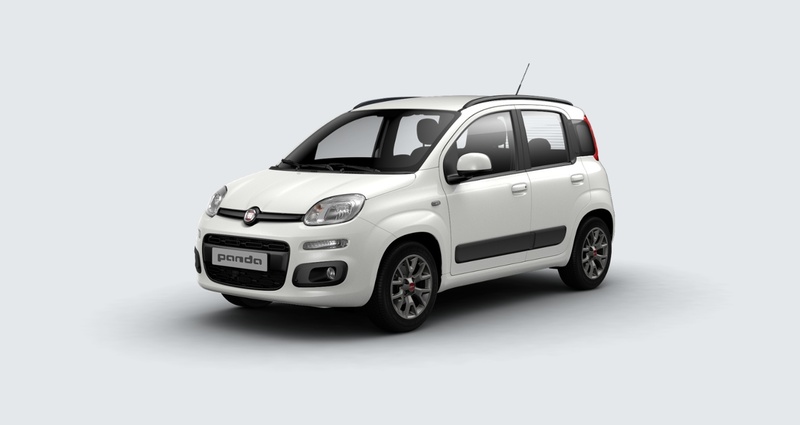 The Panda is uniquely Fiat: no-one else could make something so practical and yet so enjoyable to drive. It has all the spirit and vitality of its home country. 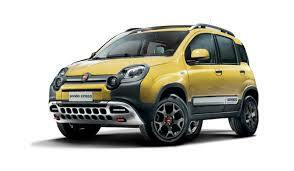 What is there not to love about the new Fiat Panda? A five-door design makes the car very accessible, while Blue&Me technology is there to make every road trip enjoyable from the moment you set off to the second you reach a destination. 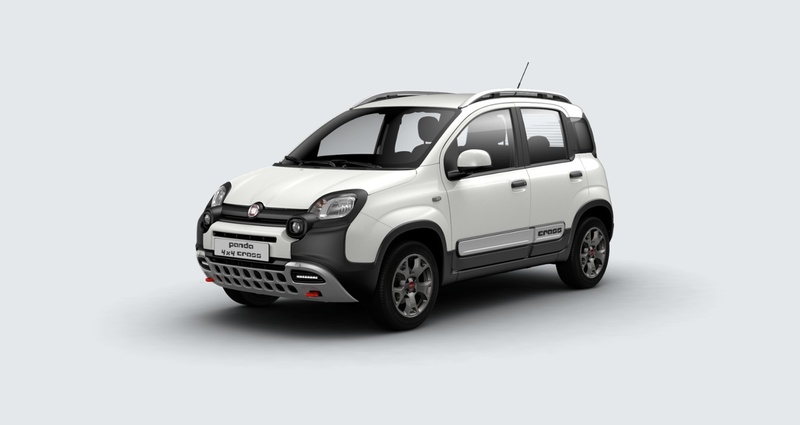 Then there is the 14 available storage areas and up to 870 litres of boot space - you will never be stuck when it comes to loading all that shopping again. 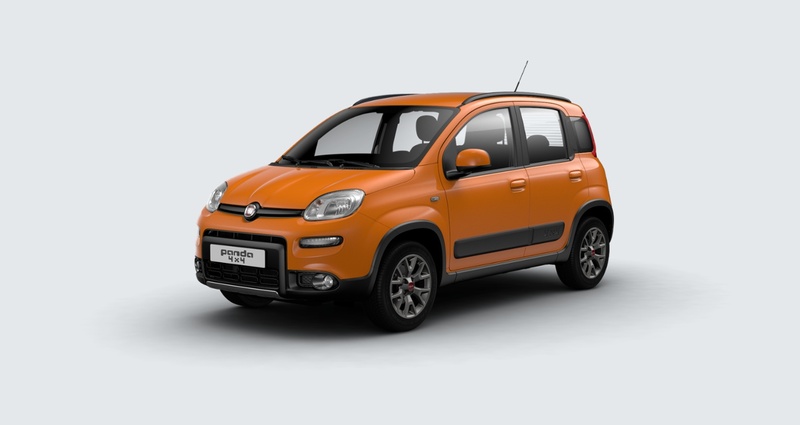 All of this before mentioning that it was a Fiat Panda that managed to drive from Cape Town, in South Africa, to London in a record-breaking time. 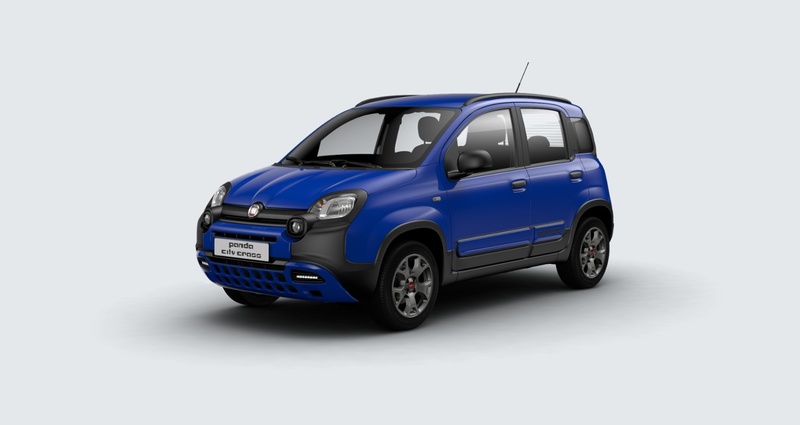 Request a test drive of any of our new Fiat Panda 2017 cars online today. It’s your choice whether you want the drive to commence from Bolton Motor Park, Preston Motor Park or our Oldham Motors dealership.